For the vinaigrette. Step 2. 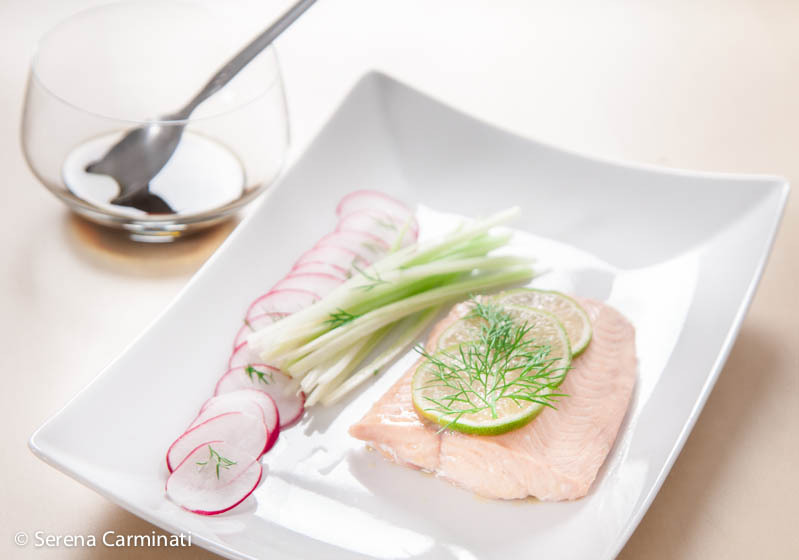 Serve the salmon with the balsamic vinaigrette.